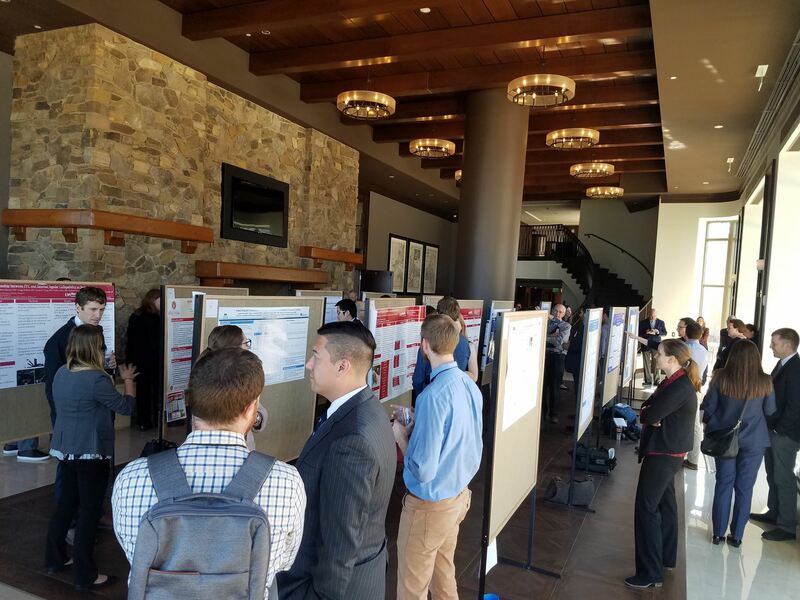 WACEP's 2019 Spring Symposium & 27th Annual Emergency Medicine Research Forum will be held April 3-4, 2019 at the Harley Davidson Museum in Milwaukee. Check back for conference details and registration information. VENDORS - Learn more & register to exhibit here! 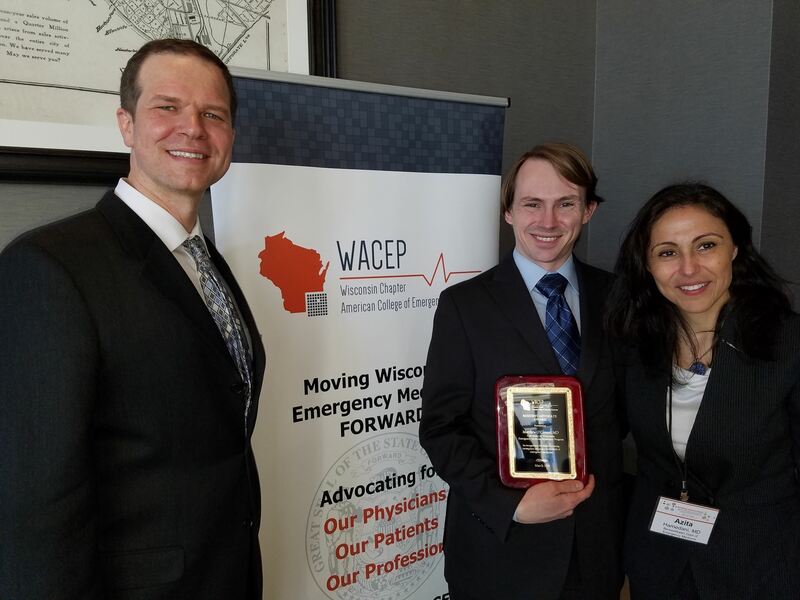 Thanks to all who were able to participate in the 2018 WACEP Spring Symposium & 26th Annual Wisconsin Emergency Medicine Research Forum, March 14-15 in Madison! 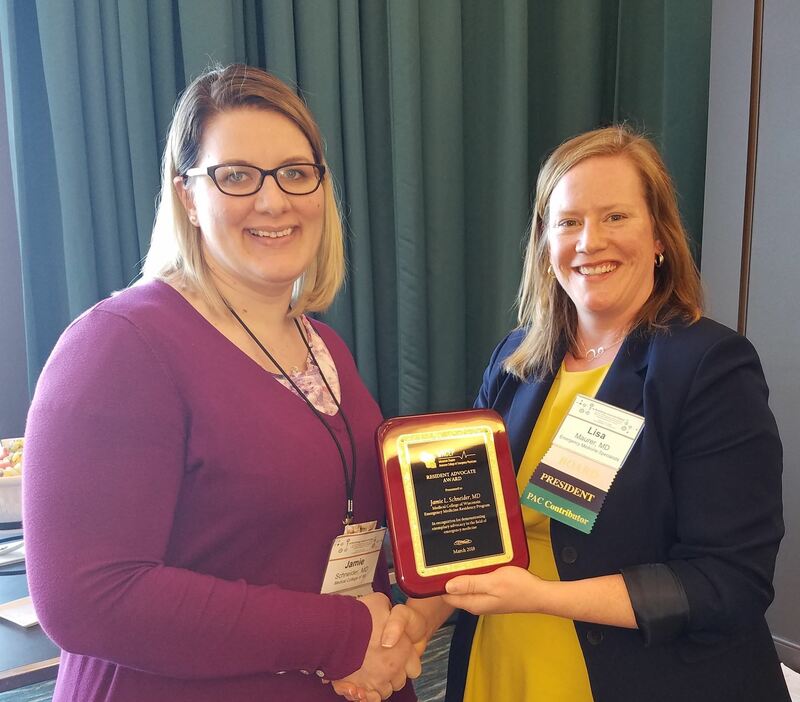 The conference drew more than 160 registered attendees and 20 vendors as we worked at "Building Connections" within Wisconsin Emergency Medicine. Thank you for putting together a great conference. 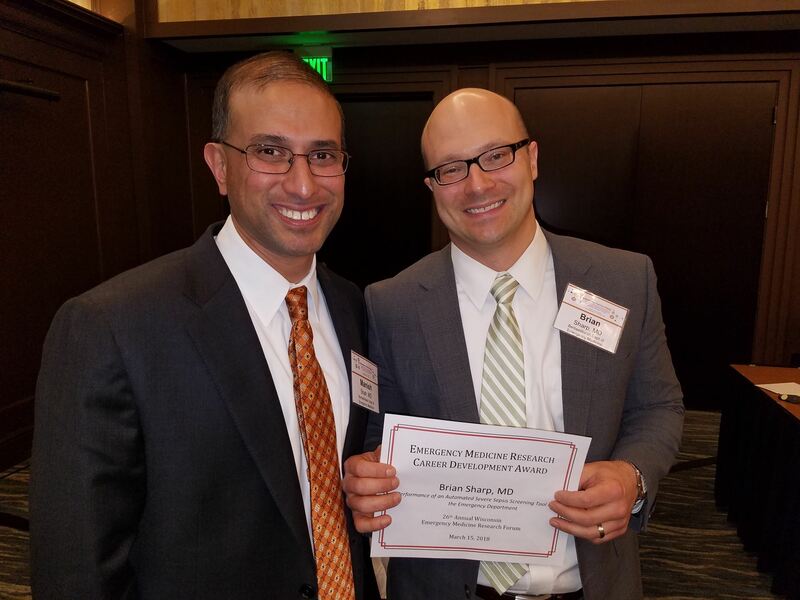 I felt very proud to be an Emergency Physician in Wisconsin and found the congeniality and camaraderie definitely a breath of fresh air. Very uplifting to see the students and residents so involved. It was a perfect two days in Madison and venue was great!